Because of its reasonable cost and the variety of ways to apply it and formulate it, stucco siding has been utilized for hundreds of years. The ancient Greeks and Romans painted wall frescoes onto fine-grained hard plaster surfaces made of gypsum, marble dust and glue. During the Renaissance, the Italians elaborated stucco techniques, which, in turn, spread throughout Europe. Marble dust was compounded into molds to make decorative shapes that were polished or painted. Typically seen in Mission or Spanish-style architecture, stucco lends itself to virtually any application, and paint color and countless variations in content. Stucco can be smooth or course, raked or swirled. It can contain sand, lime or pebbles. Depending upon the climate and the desired texture, different types of cement are used in the stucco mix. Traditionally, stucco has been applied over a base of wire mesh or wooden slat spacers. Because it is plaster with a cement base, stucco is often applied in layers over framed and solid walls. It can be applied on existing surfaces, including concrete block or older stucco. It can be applied by hand with a trowel or sprayed on. Pigment can be mixed in or the surface may be painted when it’s dry and set. This variety of ways in which stucco may be applied makes it one of the most adaptable materials available for siding. It also expands and contracts with the weather, which minimizes cracking. Stucco can last up to 50 years before it needs to be replaced. 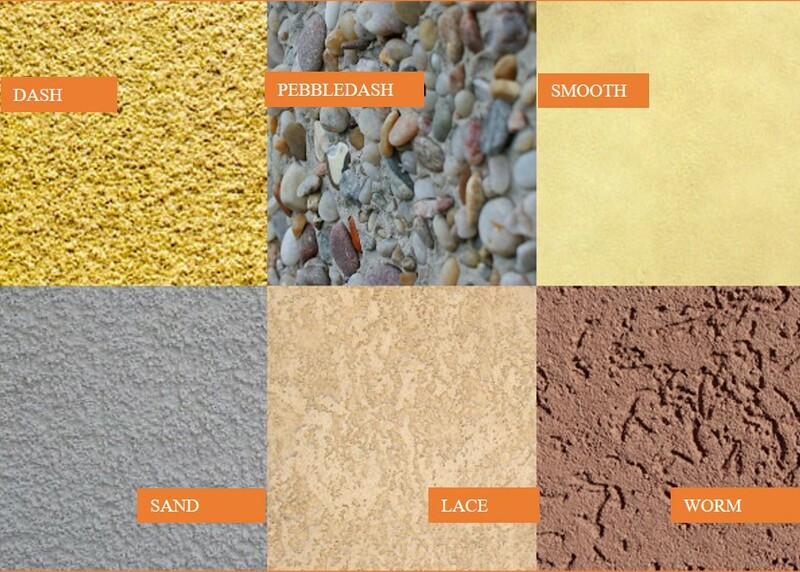 Synthetic stucco has been developed to overcome the moisture issues and is quite durable. EIFS is a popular Styrofoam-based stucco that provides additional insulation. ProBuilders provides a 2 million dollar insurance liability policy coverage for each job we do. Schedule an appointment today to have a ProBuilders Project Manager meet with you to answer your questions.